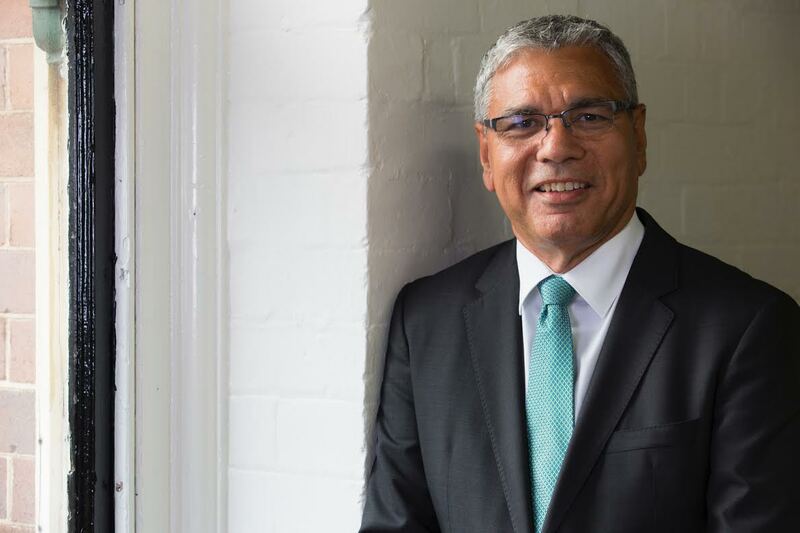 Warren Mundine has become a powerful spokesperson for Australia’s indigenous community. The Chair of the Australian Indigenous Education Foundation spoke to Xavier Smerdon. Warren Mundine is a former president of the Australian Labor Party, Chairman of the Australian Government’s Indigenous Advisory Council, Chair of the Australian Indigenous Education Foundation (AIEF) and a passionate advocate for indigenous rights. While Australia struggles to close the gap of inequality between indigenous and non-indigenous Australians, in this month’s Evolving Chair column, Mundine says the country needs an indigenous economic strategy. Beyond his passion for giving indigenous people a voice, Mundine says he enjoys working with the children that the AIEF helps, providing them with a brighter future. Can you explain what the AIEF does and why it is so important? If you look at the big picture of indigenous education, we’re struggling in regards to school attendance, we’re struggling in regards to literacy and numeracy levels and the quality of people that go on to tertiary institutions. So to look at this area, we need to think about how we introduce indigenous people to an education space where it’s considered normal to study, where it’s considered normal to study after school hours, where it’s seen as normal to be successful, where it’s seen as normal to to have networks and build up networks, and it’s seen as normal to go off to tertiary institutions. It’s a very simple basis of getting indigenous kids to go into a boarding school situation and then moving onto tertiary studies. It started out as a boys program but then we saw the need for girls to be involved and it has grown from there. That’s the work that it’s doing but now it’s expanding more into working out how to provide the mentoring and the support that is needed for kids. What’s your board’s ultimate goal? The ultimate goal is to build the foundation that is working with 2,000 indigenous kids, boys and girls, across Australia so that they go into environments where it’s considered normal to be successful and to get the marks that get them into the studies that they choose and then build a career path from that. It’s about how do we make education central to people and then how does that play a role in lifting people out of poverty and the economic development of communities. What’s been the highlight of your work with the AIEF so far? The biggest highlight for me are the kids. They’re just amazing. You bring these kids in from country towns, rural Australia and some of the poorest areas of our urban centres and they just thrive. They take up the opportunities and the challenges that are there. They’ve been very successful and I just find it amazing when I look at those kids because they’re probably 10 or 12 times better than what I was when I was there age. That bodes well for the future. The recent Closing the Gap Report gave a fairly mixed review of Australia’s performance, what do you think needs to happen before we start to see some tangible progress? The big things are in regard to the fact that we need to have an indigenous economic strategy. I’ve had this conversation with the Prime Minister and it’s important that education, jobs and employment are central to that. The government and indigenous people need to be focussed on getting our kids to school, getting them educated and then also to look at creating businesses and enterprises in our communities which create the jobs that people can fill. Once we do that we’re able to close the gap. You chair quite a few boards at other organisations. What is it that attracts you to that kind of role? It is about change. One of the things that we at the AIEF put out there is that we’re here to change a nation and the news about changing a nation is that it’s making the world a better place for our people and for Australia. That’s the reason why I do this stuff. I love doing it, I love being involved with the kids, I feel very proud and honoured to be involved in it. As well as in my own businesses, I’m also very proud and very honoured in doing the work that I do. It get’s me out of bed in the morning and puts a smile on my face. You also chair the Prime Minister’s Indigenous Advisory Council. How has the dialogue around indigenous issues changed since the change of PM? It’s very much changed towards looking at our economic strategies. Yes, the previous prime minister showed a big focus in this area and had some very good policies that would create more indigenous businesses. But this Prime Minister also gets it. 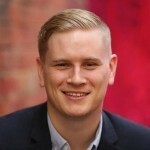 He comes from a business background, he comes from a banking background, so he knows how you create the opportunities, the environment where indigenous businesses and employment can grow. The AIEF is a Not for Profit and there are a lot of other Not for Profits working with indigenous issues. How can the Not for Profit sector and the corporate sector work together to start to create change in this area? It is critical for the Not for Profit and the corporate sector to work together because there are opportunities in regards to indigenous kids going through school and that’s what AIEF does in regards to working with the corporate sector. It is also in regards to the corporate sector looking at how they can take on interns from high school and tertiary institutions. We need to show them the smorgasbord of opportunities that are out there for employment. There’s a lot of important synergies and cooperation that needs to happen between the corporate world and organisations like AIEF.